“Love isn’t simple,” Tondreau countered. 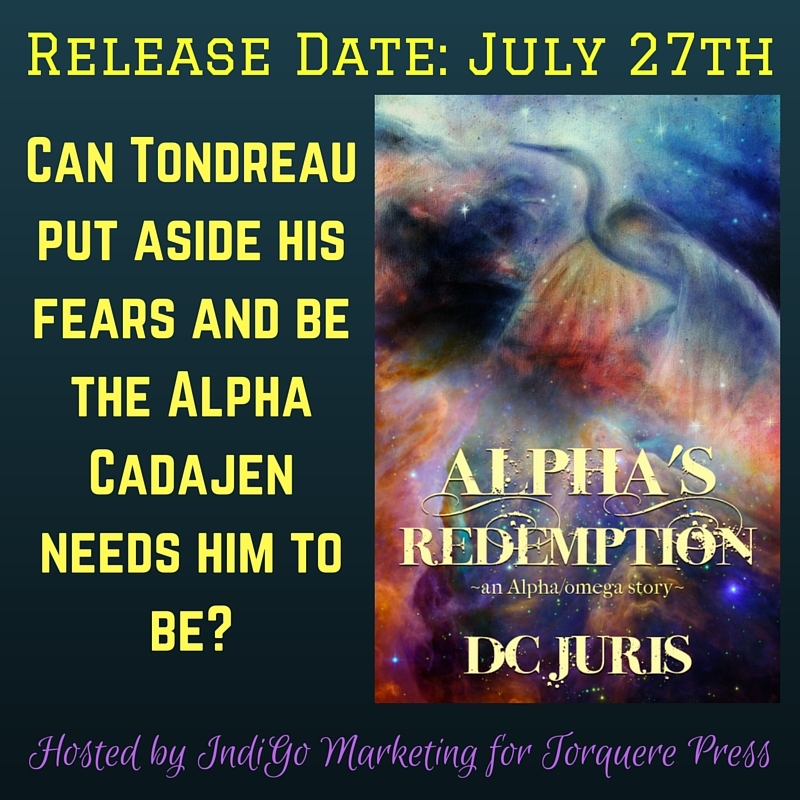 Red shimmered faintly at the edges of Tondreau’s irises, his Alpha instincts responding to the words. Cadajen reached out but stopped short, frowning at the material of Tondreau’s long sleeved coat. Wasn’t that just so metaphorical? There was always a barrier between them, wasn’t there? Not physical, like the clothing — they’d been naked with each other hundreds of times. He knew Tondreau’s body as well as he knew his own. But they’d never been bare together, had they? Well, Tondreau hadn’t. There was always something. Some deep dark secret Tondreau feared to reveal and it kept him just out of Cadajen’s reach. “Don’t you dare say I’m not worthy.” Not that. Anything but that. “I’d never lie to you.” He opened his mouth to continue, but the alarm on his pager interrupted him. He glanced down at it. Tondreau nodded. He stepped close quickly, pressed a chaste kiss to Cadajen’s cheek, and fled, no doubt grateful for the reprieve. 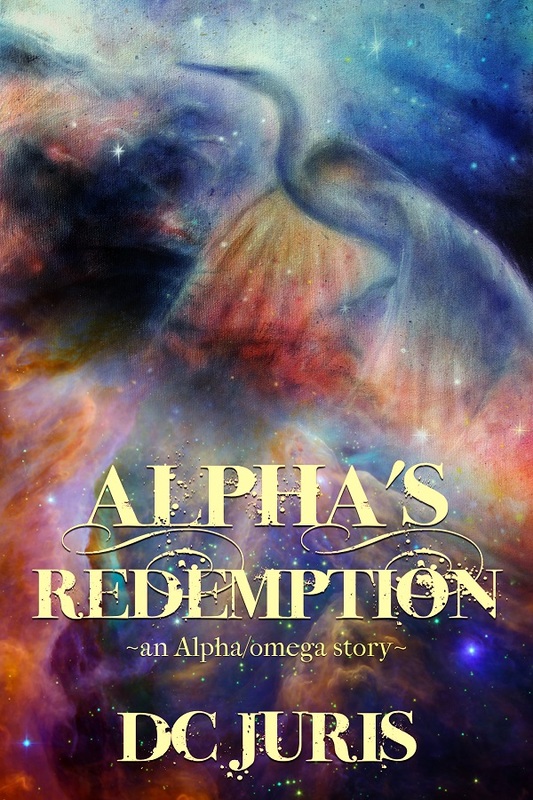 Rafflecopter Prize: One winner will be selected to win an eBook copy of Alpha’s Redemption.